Welcome to one of the most exciting growth stories in the pharmaceutical industry. 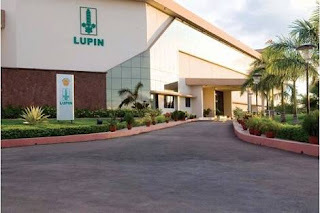 At the very heart of Lupin and our phenomenal growth story is our biggest asset - Our People. We are proud of their passion and commitment to the company and the alignment of their aspirations and dreams to our shared vision. Our growth and successes are met equally by even greater steps to ensure that we not only comply but lead in areas of processes and human relations to unleash and harness innovation at every level within the organization. It is the behavior of our leadership team and our people, their shared wisdom, which has gone into creating the business democracy that is Lupin - a Company where entrepreneurship and innovation thrive.